Your source for everything X-Wing. Episode 10: Mid-February Meta Discussion! 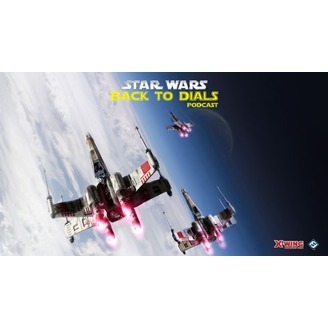 Welcome Back to Dials! 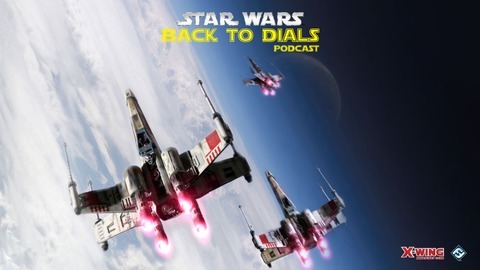 Don’t worry, we will TALK about the Naboo starfighters… but first, we look at some tournaments since the Phoenix System Open and attempt to draw some conclusions from those results! Asa and Tyson square off in a List Head-to-Head! Tyson makes some BOLD claims! Asa brings shame upon himself and his family!